Watch how i made this website (without code) in less than one hour in the video below! I used to use this website to advertise my freelancing services for making websites for clients at $500 each, as well as my photography services. Now that I’ve developed a full time passive income, I’ve converted this website to a sample website that every budding entrepreneur should make for themselves as a side business and an excellent source of side income! 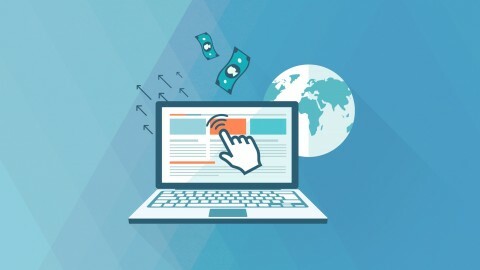 If you are serious about making money online, the first thing you need to learn is how to make a website – if you don’t learn to do this, you’ll never be able to make any significant amount of money online, ever. Note: When I say we will be creating a website using WordPress, I don’t mean creating one through the WordPress website. Websites created through there are severely limited in what you can do with them and offer very little flexibility overall. The method I teach enables you to create truly professional websites by installing the WordPress software and you won’t be limited in any way. The point of today’s exercise is simply for you to get your feet wet and to get a website online that you can play and experiment with. Don’t worry too much about what this first website is going to be about; just get something online (unless you already know what you want your website to be about, in which case, just do that). After you complete this first project and feel comfortable with the process of putting together a professional looking website, then you can start developing any other kinds of websites you choose. You can also make yourself a blog about your favorite hobby or one that follows your experiences with building an online business – personal blogs that develop a regular readership make A LOT of money. Remember: Everyday you don’t start, money is being left on the table. You want to make sure you take action as you go through my video lessons or you will find yourself months down the road without having accomplished anything! If you do have any trouble with building your first website today, simply send me an email through my contact page and I’ll be happy to help out. What will be the total cost of your website? About $15 / year for the domain and $10 / month for hosting (the hosting can be used for as many domains as you want, so the price never goes up). You can watch the entire process of me creating a basic blog on its own domain on the video on this page all in less than 15 minutes. lionsclub100 – 25% OFF THE ENTIRE ORDER (Replace the coupon code that is already typed in, which is only worth 20% off the entire order). lionsclub60 – 60% OFF THE ENTIRE ORDER IF THE ORDER IS ONE YEAR IN LENGTH OR LONGER. 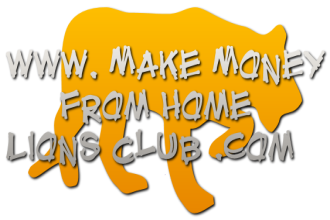 lionsclub1000 – FIRST MONTH FOR $0.01 (ONE PENNY) WHEN YOU ORDER THE MOST BASIC HOSTING PLAN. 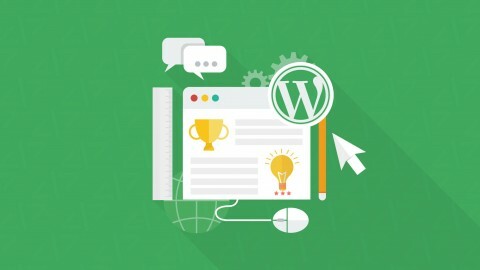 (Or click here: How to Make a Website or Blog using WordPress without Coding on your own Domain on Udemy). Please “like” or share this website or video if you enjoyed the lesson! To watch the remaining three video lessons to complete your website, click here: How to Make a Website or Blog using WordPress without Coding on your own Domain. Just register with Udemy and you’ll have access to all the video lessons (it’s completely free). If you are interested in watching additional free video lessons on home entrepreneurship and how to build an online business, visit the Make Money from Home LIONS CLUB. 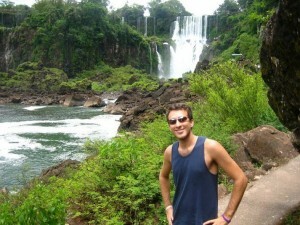 “Like” or share my Udemy course if you liked it, and feel free to message me directly if you have any questions! Entrepreneurship is my passion, and if you’ve enjoyed my lessons, please “like” and share them and help spread the word! Also, feel free to add me on Facebook, Twitter, or any of the social websites you prefer listed on the sidebar. Please feel free to send me an email telling me who you are, why you are interested in making money online, and what your online income goals are. You can message me directly through my contact page. Learn the art of photography at the best photography school that exists!